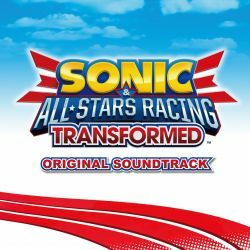 SEGA and Sumo Digital have answered the demand for an official release of the soundtrack for Sonic & All-Stars Racing Transformed. While it has featured a physical release in Japan on two CDs, you can buy each CD digitally through your choice of Apple’s iTunes store or on AmazonMP3. Each CD is available for $9.99 USD, (Or $9.49 on Amazon at the time of this writing,) and£7.99 GBP, or you can purchase tracks individually. For someone like me that’s been listening to this soundtrack in the most cumbersome way possible, (Try hooking up your phone to your car stereo and hoping all four G’s of your data connection can play songs off of YouTube and not stop to buffer every so often,) this could not have come at a better time for me. Thanks to Sumo Digital’s Steve Lycett and Retro Staff Member GerbilSoft for providing links to the soundtrack. If you’d like a complete listing of the songs, head over to VGMDB. 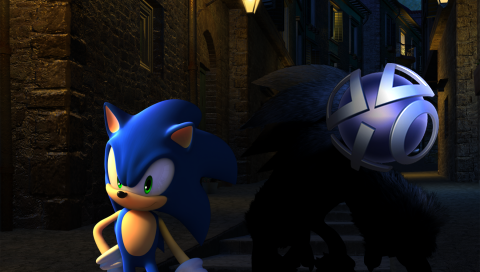 If you have a PlayStation 3 system and still haven’t got your were-hog action going, the PlayStation Store now carries Sonic Unleashed in the US for $19.99 USD, and EU/AU territories for £15.99 GBP / €19.99 EUR / $29.95 AUD, with of course the usual complimentary PAL price gouging for no extra product! Unleashed joins this week’s store update along with Persona 4 in the US for $19.99 USD as well as Football Manager Classic on PlayStation Vita for EU/AU territories £29.99 GBP/€39.99 EUR/$54.95 AUD. 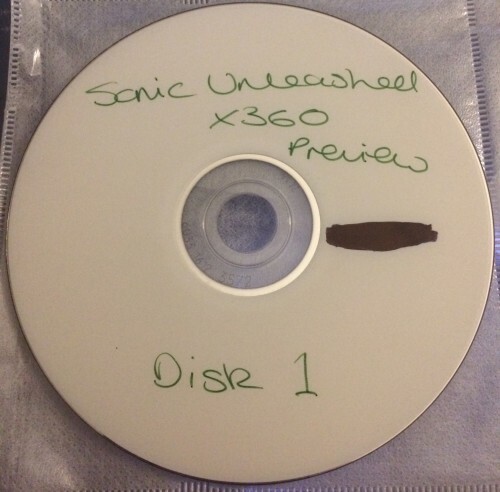 Xbox 360 owners have been able to purchase a digital copy of Unleashed for quite some time, and is now providing benefit to those who want to do away with their physical library. If you’ve missed our live stream shows, you’ll be happy to know that we archive (most) of our videos including our first look at Sonic & All-Stars Racing Transformed running on iOS as led by Guess Who. 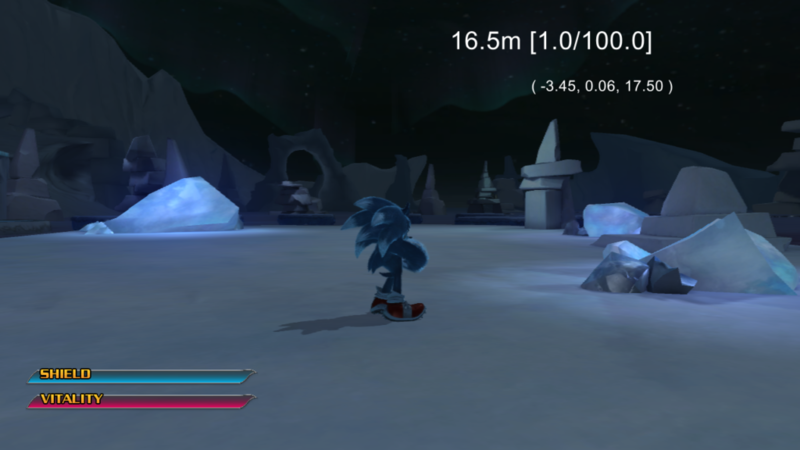 We’ve also got first looks of Sonic Dash and Crazy Taxi running on Android that showcase game features and commentary from the staff at Retro. Be sure to follow our Vidya Retro on Twitch and YouTube for more first looks and other gameplay videos. With the release of Typing of the Dead Overkill on Steam, we get to take a look at it along with other games in the House of the Dead series. Update: Our livestream is over, but you can expect the Retro crew including Bartman3010, DavidTL, Overlord, Perfect Chaos Zero, GeneHF and Guess Who looking at several titles including The House of the Dead III, The House of the Dead 4, Zombie Revenge, and several random mobile games as well as The House of the Dead Overkill – Lost Reels, and the horrors of the mine cart in Sonic 4 Episode 1.